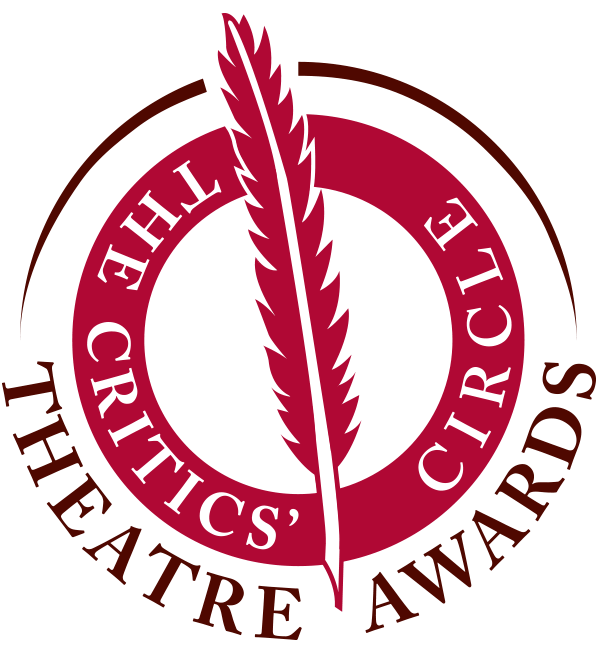 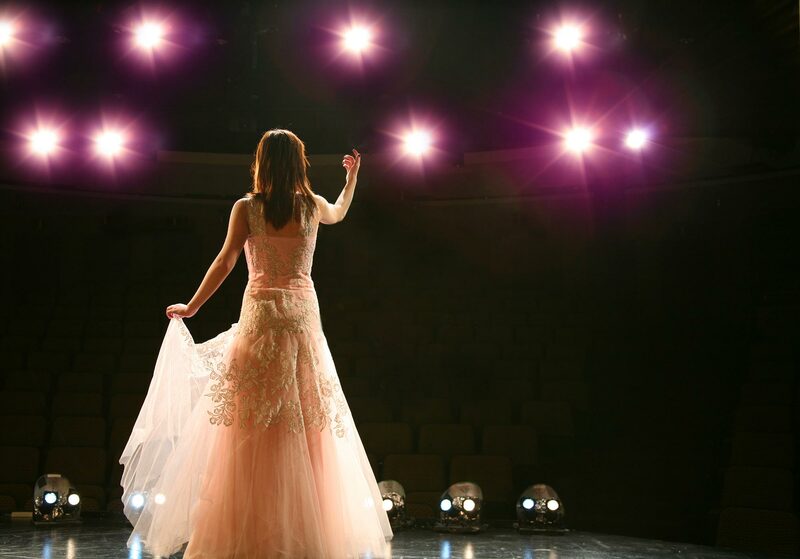 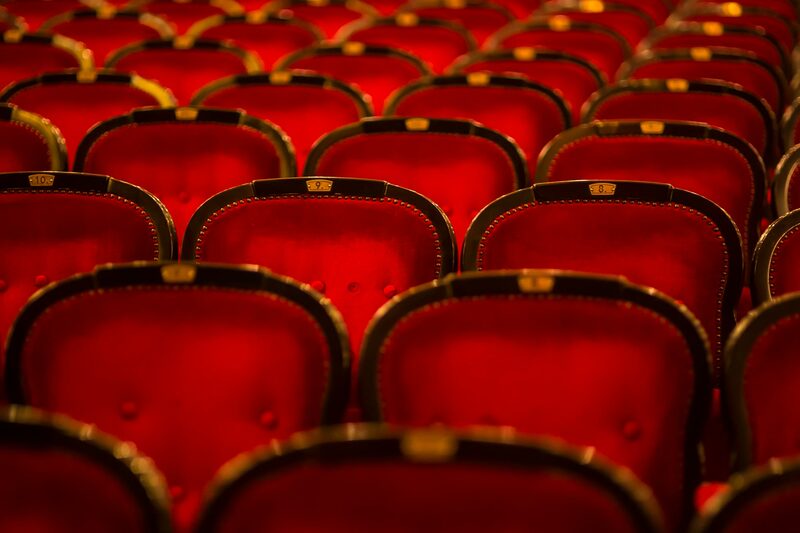 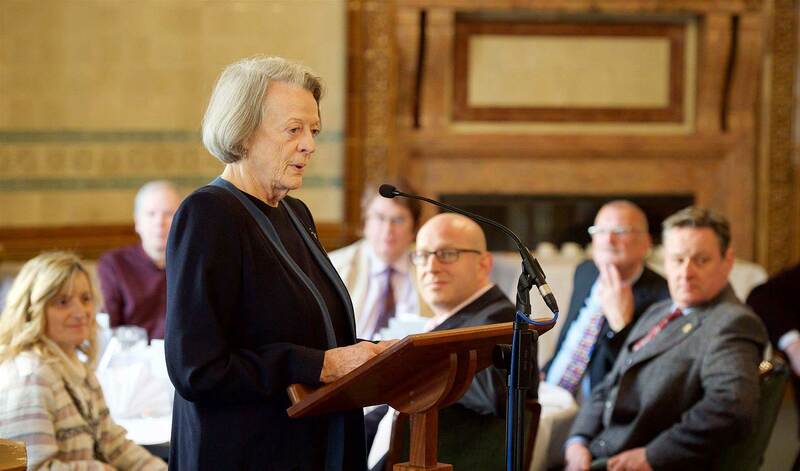 The Critics’ Circle Theatre Awards, founded in 1989, are run by Drama Section of The Critics’ Circle, which has existed since 1913 to protect and promote cultural criticism in the UK. 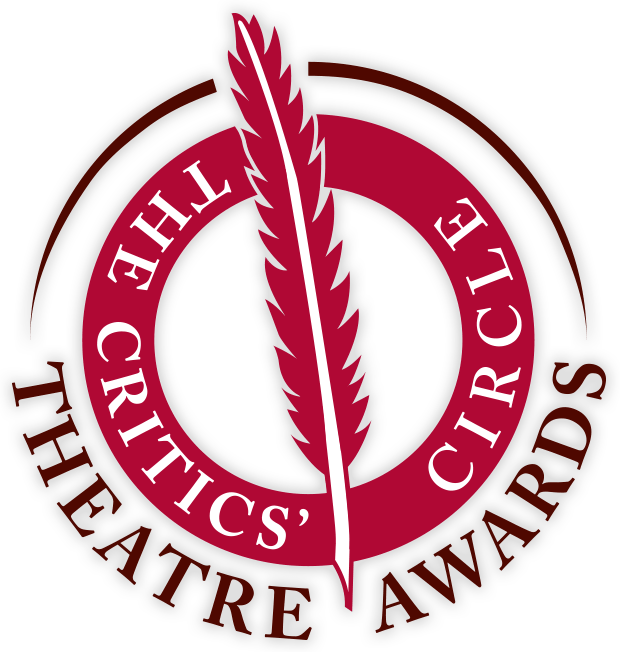 Since the Awards’ inception, the theatre critics, consisting entirely of respected and influential working journalists, have prided themselves on offering something unique on the packed theatre awards circuit. 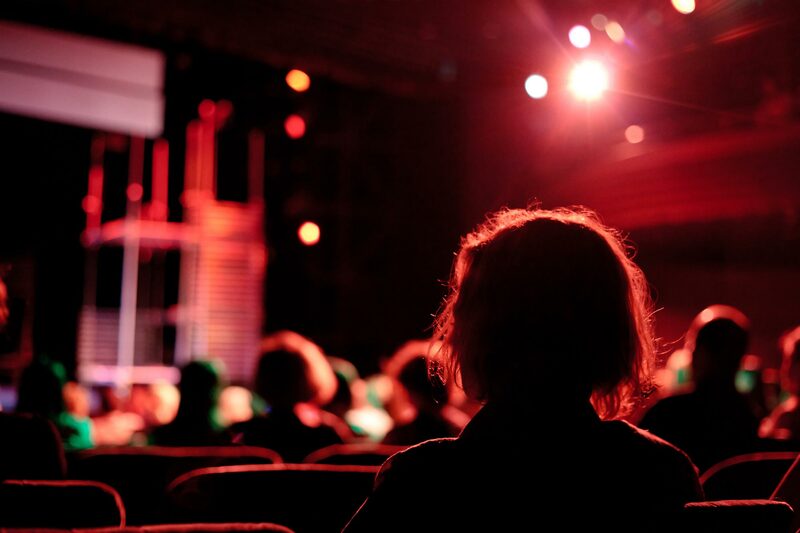 Each member of the Drama Section independently casts their vote based on personal choice, free of any discussion or industry influence, ensuring a highly democratic voting process. 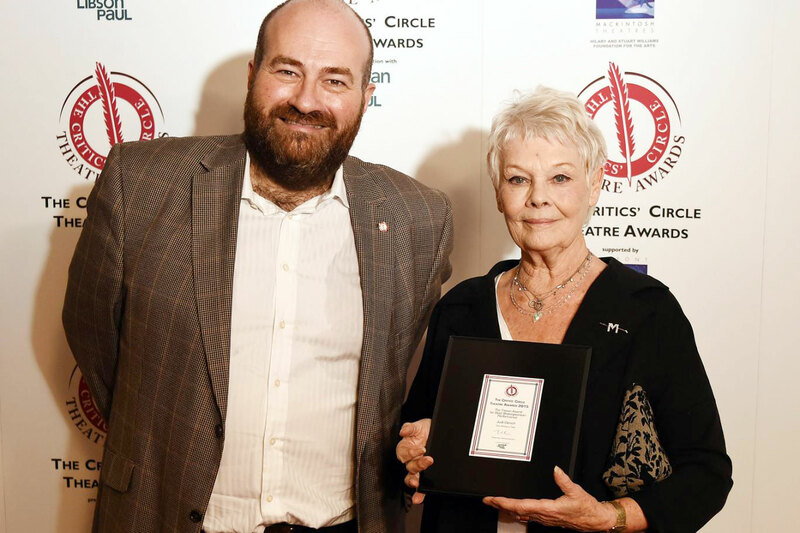 The annual Critics’ Circle Theatre Awards ceremony takes place on the last Tuesday in January, celebrating the best of the previous calendar year. 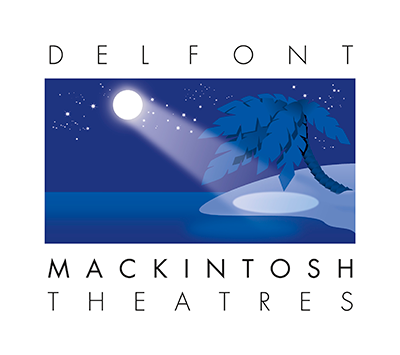 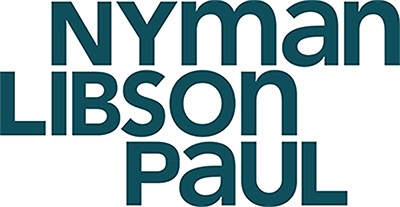 The event is hosted by Drama Section chair Mark Shenton and held at London’s Prince of Wales Theatre, in the heart of the West End.